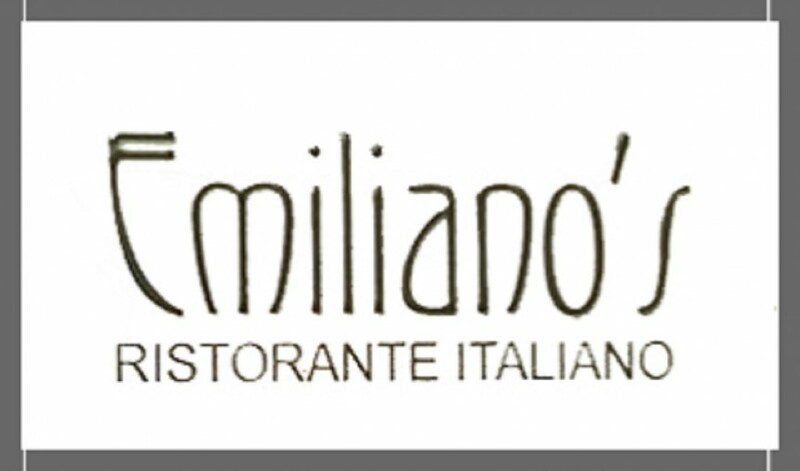 Emiliano’s is a genuine rustic Italian restaurant in the heart of Waterford city. Serving a wide selection of traditional Italian and European food including seafood , steaks, pastas and also the best homemade pizza in Waterford not forgetting the fabulous desserts that you just can’t resist. With a great selection of wines and spirits to choose from. The restaurant is cosy and atmospheric and the service is friendly and attentive. Emiliano’s is ideal for any occasion with family, friend or a romantic evening for two. Restaurant open 5 pm till 10 pm every day except Monday’s it is closed.